On 27th July, 2017, at the invitation of the Alibaba Group, Charles Brookson, chairman of the ETSI Cybersecurity Technical Committee, visited China for the 2017 Cybersecurity Summit, and presented a speech of “ETSI and Cybersecurity standard” in the meeting. In his speech, Charles introduced the ETSI organization, ETSI’s achievements in Cybersecurity and the focuses of ETSI’s future work. It gave the participants a better understanding of ETSI’s progress in cybersecurity area, and laid a foundation for the future cooperation as well. 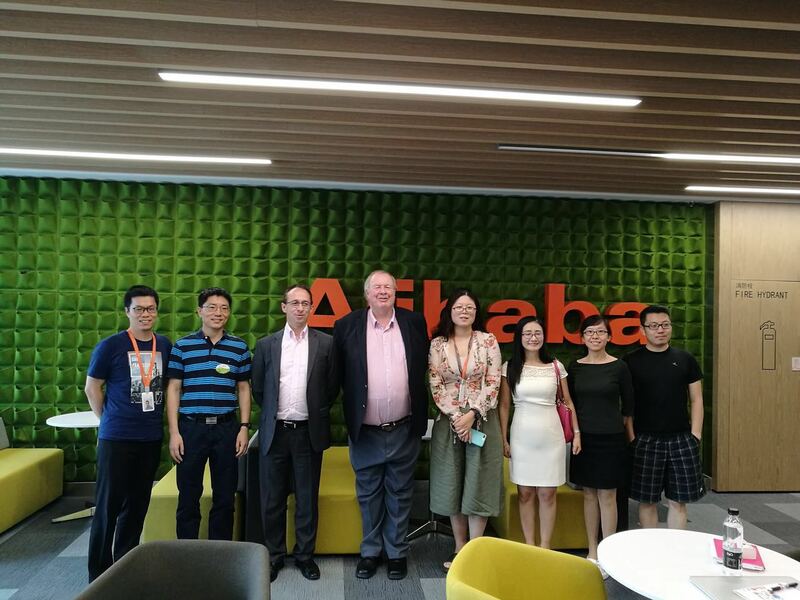 During the summit, Chairman Charles was also invited to have a closed-door meeting with the standardization department of Alibaba Group, and the both sides discussed the issues of mutual interests.